Take quizzes, get to know each other and discover what's new at WeddingWire. Please introduce yourself and share all your wedding photos so we can relive the day with you! We want to see your other half! Share a throwback picture or you and your fiancé(e)!! 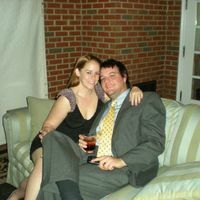 Here's me and my husband at a wedding in 2009! Such baby faces! 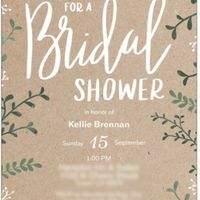 Isn' t it fun to receive Rsvps! Which 1 r u ?? 🤣🤣I think this picture is hilarious! 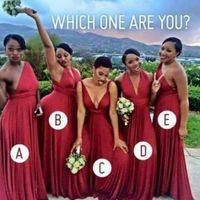 !I'm BCD Which 1 r u ? ?